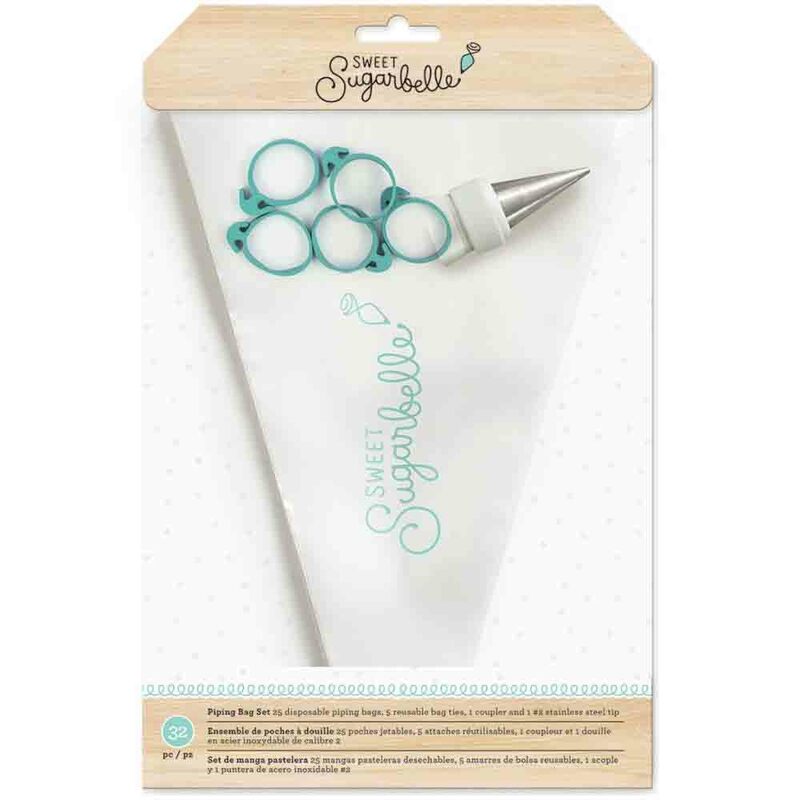 Brand: Sweet Sugarbelle ACF-374071 Units: 1 set/ 2 pcs. total Dimensions: 1½ wide x 7" long x 1½ deep These bottles are perfect for flooding cookies with royal icing. Coupler allows you to use any standard decorating tip. 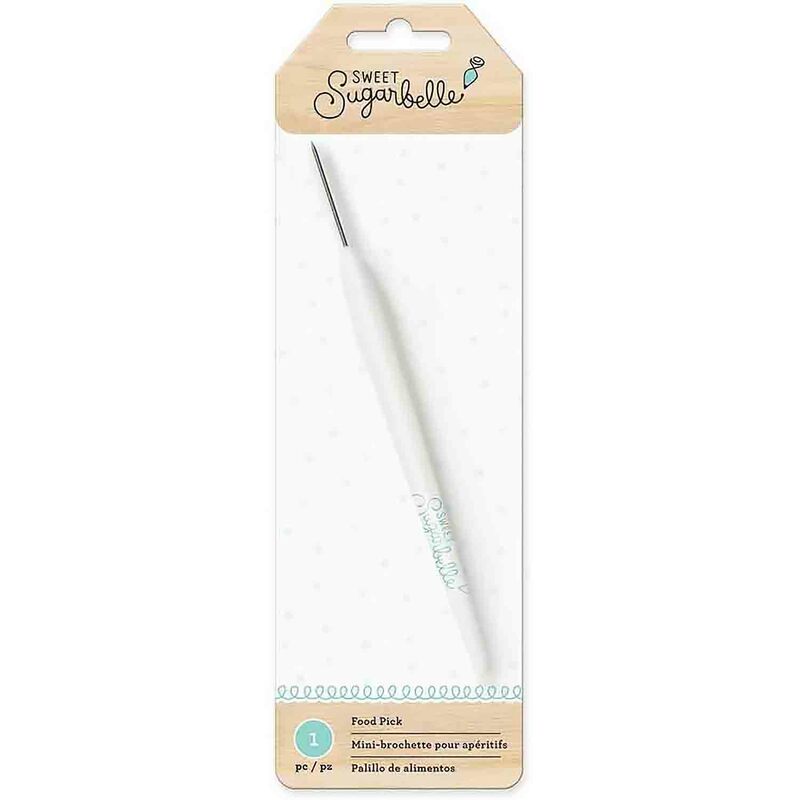 Bottle set includes 2 #2 stainless steel decorating tips. These bottles are perfect for flooding cookies with royal icing. Coupler allows you to use any standard decorating tip. 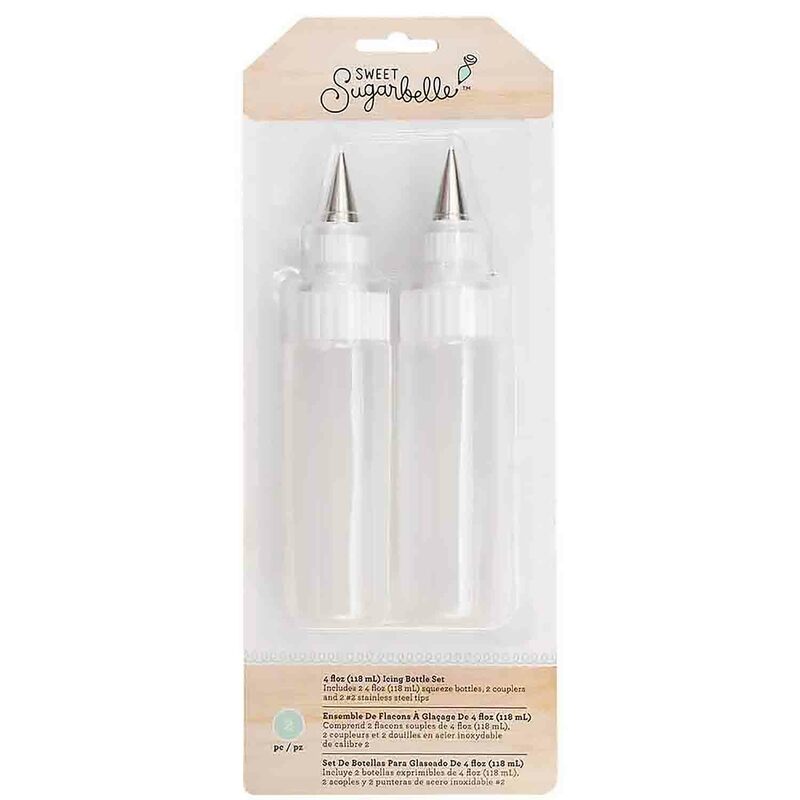 Bottle set includes 2 #2 stainless steel decorating tips.